If you love wood and want the deep, rich and luxurious look associated with dark wood, then Walnut is the wood of choice. Walnut is a warm chocolate wood that is highly prized for its dark-colored heartwood. It is hard, dense, tight-grained and polishes to a very smooth finish. 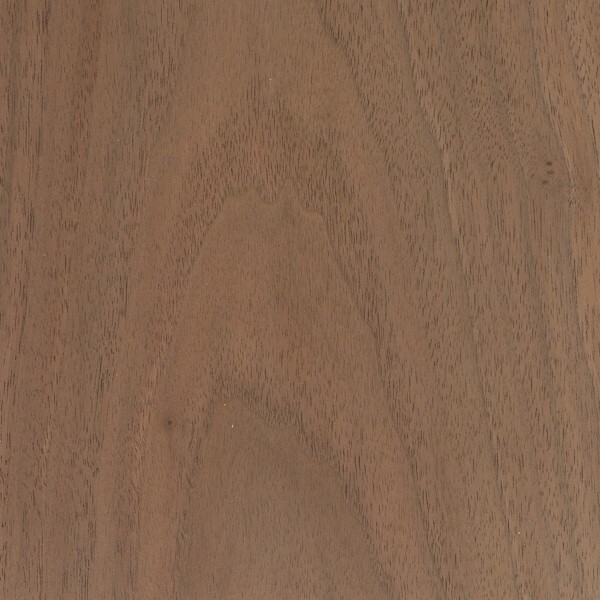 Walnut is characterized by wavy, bold grain patterns. If you prefer grain patterns that change from cabinet to cabinet, walnut is the way to go. Since it is prized for its deep rich color it will not change significantly when stain is applied, staining walnut will deepen the richness and natural characteristics of the wood. Because of its color, hardness, grain and beauty it is prized for furniture and cabinets.